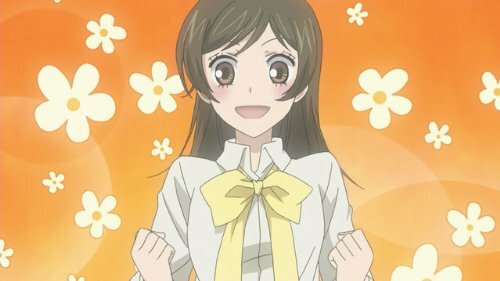 Plot: Nanami was just a normal high school girl down on her luck until a stranger’s lips marked her as the new Land God and turned her world upside down. 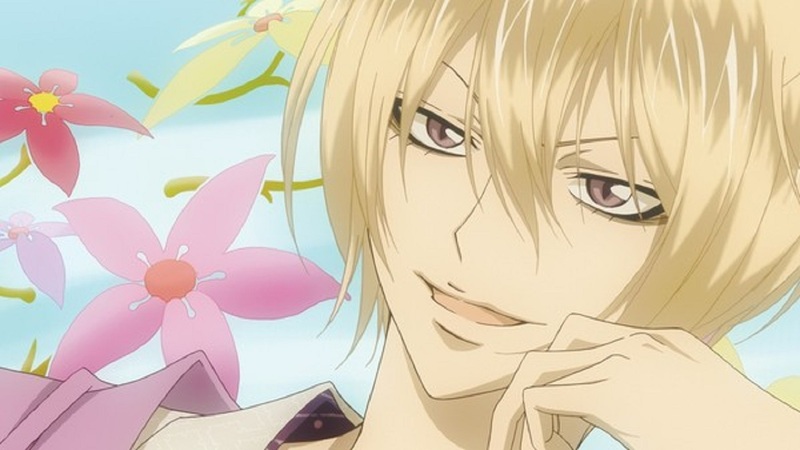 Now, she’s figuring out the duties of a deity with the help of Tomoe, a reformed fox demon who reluctantly becomes her familiar in a contract sealed with a kiss. 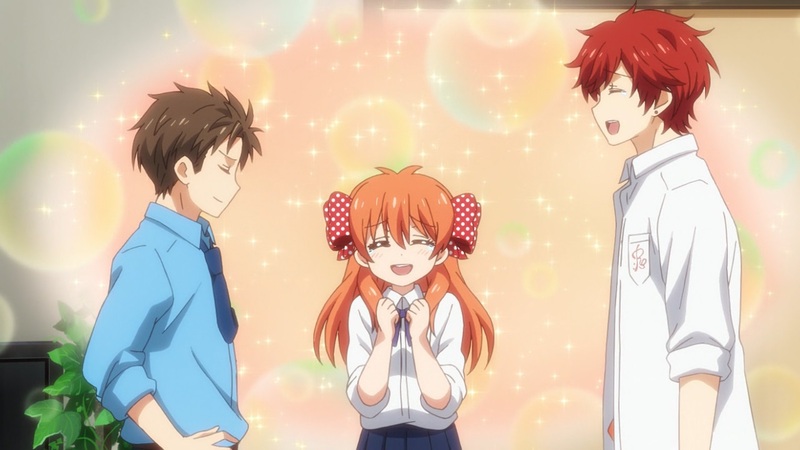 The new responsibilities – and boys – are a lot to handle, like the crow demon masquerading as a gorgeous pop idol and the adorable snake spirit who’s chosen the newly minted god to be his bride. 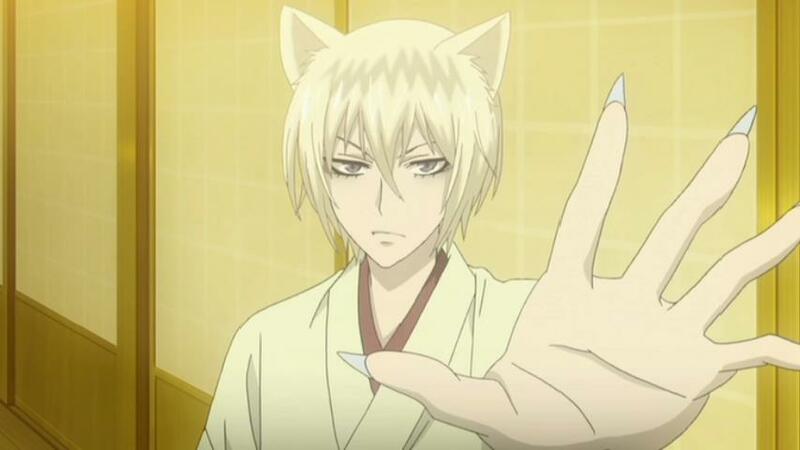 As the headstrong Tomoe tries to whip her into shape, Nanami finds that love just might have cute, pointed fox ears. With romance in the air, will the human deity be able to prove herself worthy of her new title? What would you do if you were given the power of a god? Well that’s the question that has landed on Nanami’s shoulders as she takes up a new life as a land god in a local shrine, but storyline aside what do we think of this release by MVM Entertainment? 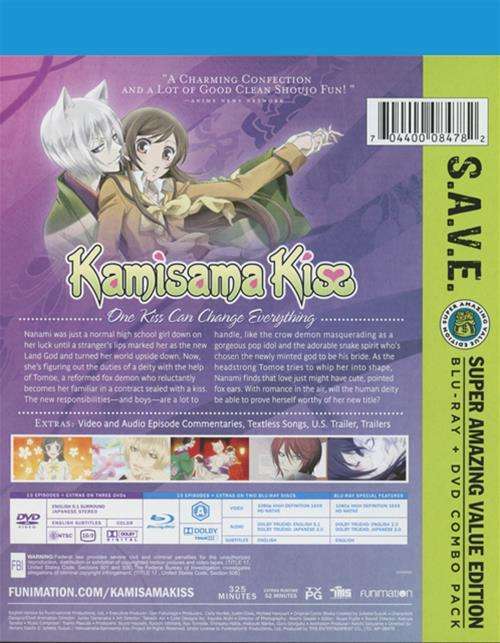 Find out in our DVD Review of Kamisama Kiss – The Complete Series. Nanami was just a normal high school girl down on her luck until a stranger’s lips marked her as the new Land God and turned her world upside down. 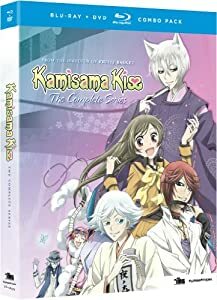 Now, she’s figuring out the duties of a deity with the help of Tomoe, a reformed fox demon who reluctantly becomes her familiar in a contract sealed with a kiss. 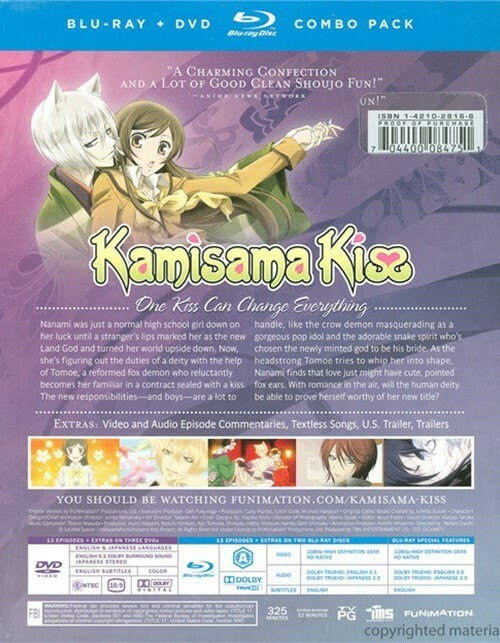 Easter may just be around the corner but that doesn’t stop MVM Entertainment from announcing a few new acquistions, as today the UK Distributor announced that they have acquried the UK Distribution rights to both Kamisama Kiss and Watamote. 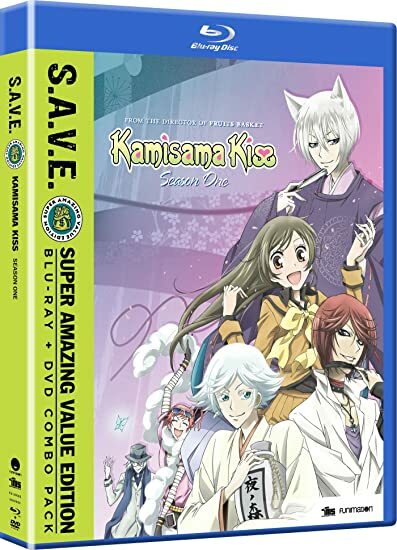 Release Details on Watamote are still scarce, but it will be this year as confirmed in MVM’s blog post, however Kamisama Kiss will only be available on DVD and is currently scheduled for 17th July 2014 release date, with the product page even listed on Anime-On-Lines website.